I hope, you love checking out photos as much as I do, so that today's post will not be boring to you. 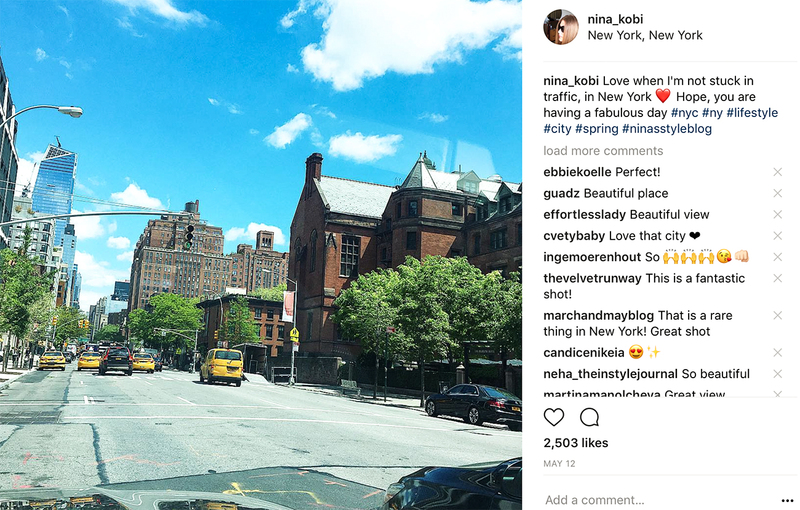 Well, if you are addicted to Instagram, I bet, you will enjoy seeing a few pics from my Insta feed. I haven't been very active on Instagram, lately, but things going to change soon. 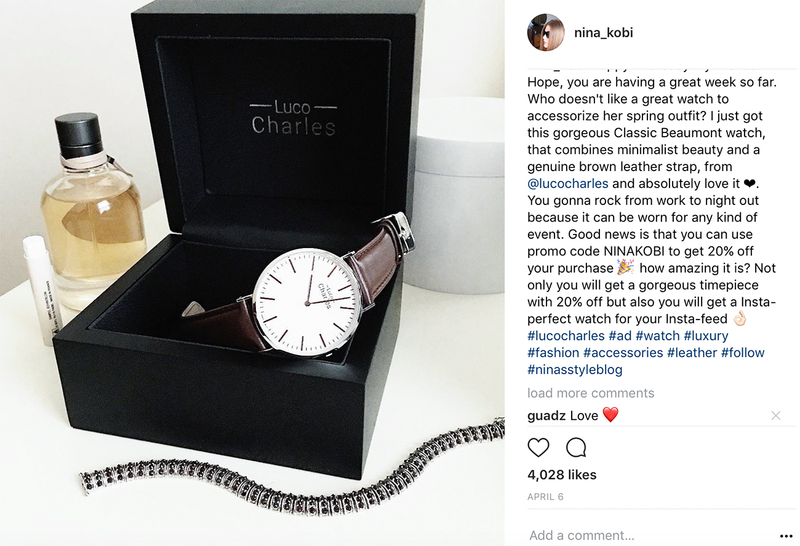 Make sure you will check out my account @ Nina_Kobi. OK, now, I want to start with this pic of my healthy lunch that I made other day and I was so proud of myself how far I have come from not knowing how to cook to making grilled salmon with some vegetables. 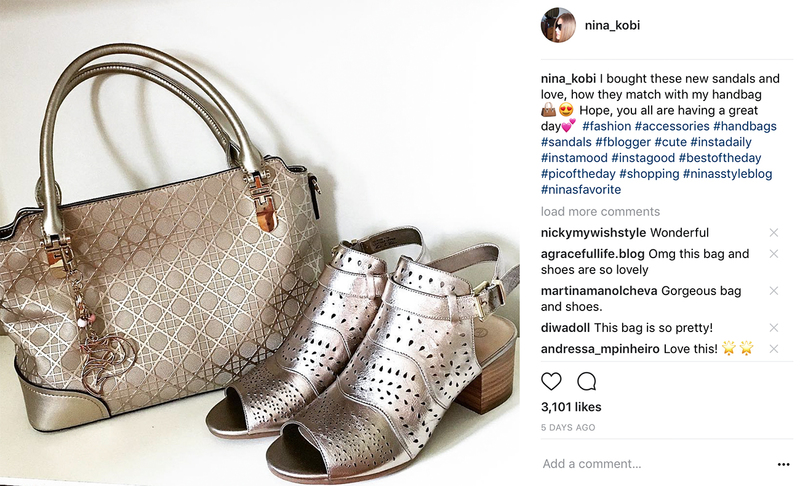 My new sandals perfectly match with this bag, aren't they? I hope, you are having a lovely week so far. Your feed is really cool! Those food pics are making me hungry. Lol! I adore those metallic sandals! 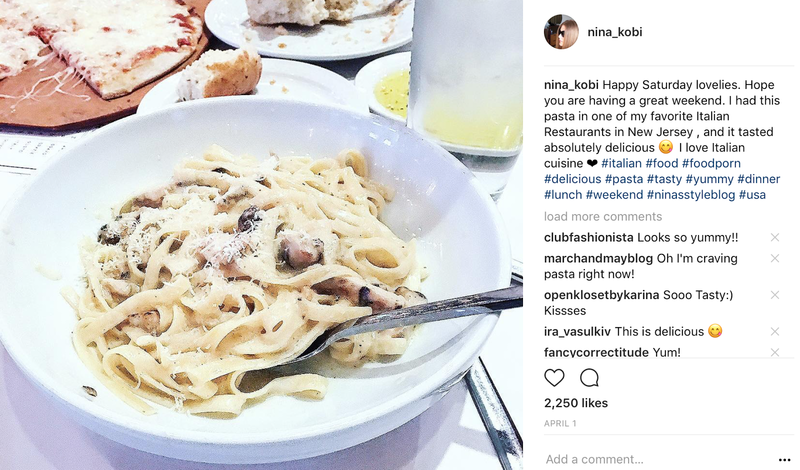 That plate of pasta is making me drool, Nina! Me too, haha. so you are not alone, Shireen . So many great photos! Love that pink handbag! Some really nice shots babe! Great recap, love them all! Such great photos, girlie! Your food looks delicious and I'm loving that pink bag, so cute! Thanks for sharing and I hope you're having a great week so far! 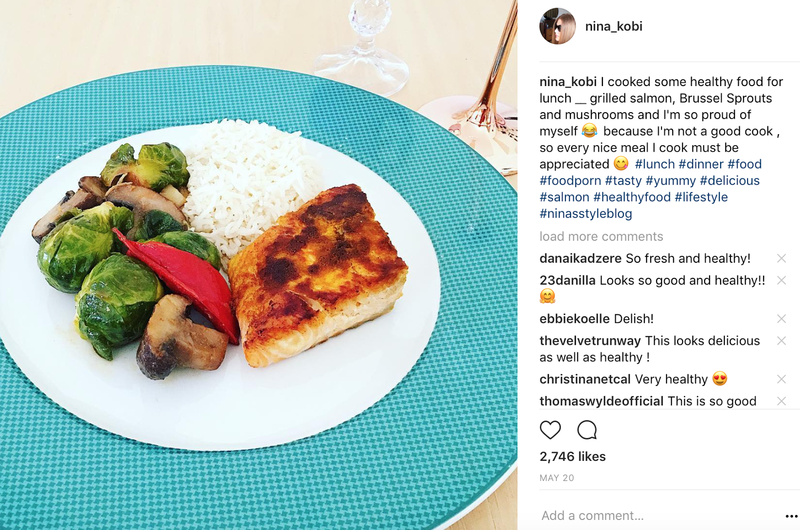 That pink bag is the cutest and that recipe looks absolutely delicious! That salmon dish looks goooood!!! Lovely feed, the food makes me hungry! Such great pictures especially the one with the pink bag. Great feed! I'm drooling over that grilled salmon! 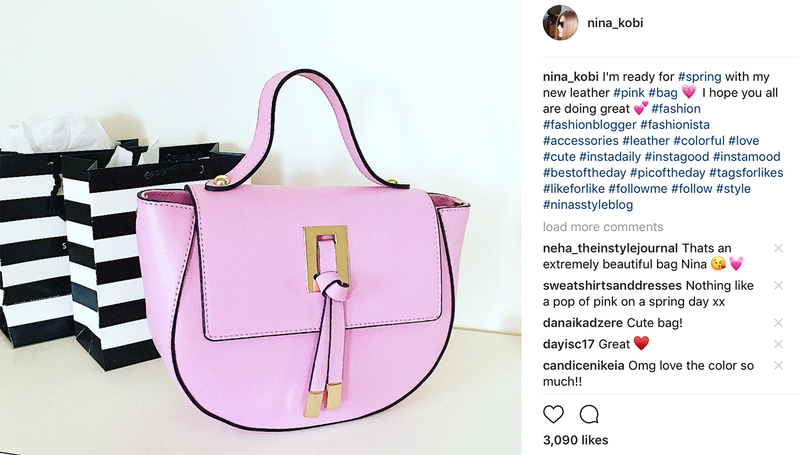 Your pink bag has a unique shape for sure. Lovely feed! Especially the food! i love your feed and the pink bag is really cute. when it comes to bags, pink is my favorite color! Great shots! I love the pink bag. And that pasta seriously made my mouth water.